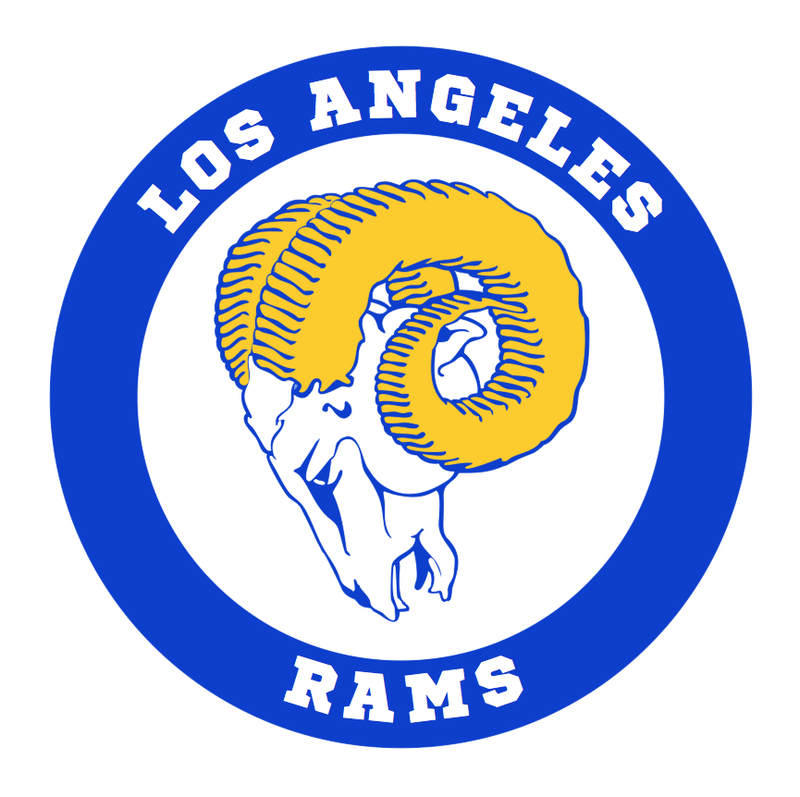 Yes, the Los Angeles Rams were winners to day and a bad call on a pass interference by them goatgs was not called late in the game. 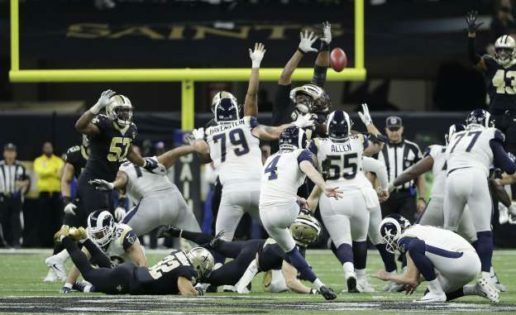 That call would have almost sewed up a win in the National Conference title game for their opponents, the New Orleans Saints. I could have cared less which team won in this one. But the entertainment value was high and because the game was tainted as of a “bad” call by the officials, the game was fun to watch and to now comment about. Listening to Saints coach Sean Payton tell the NFL world that more instant replay is needed, was just what I loved to hear. I would like to tell coach Payton that you will never be able to take the human element out of the game, and that included the officials that make the calls. That will never happen and mistakes will always be a part of the game. Saints fans will revisit that play for years to come but the outcome will never change. It was a screw up and nothing more. Let it go. The next screw up to cost a team might be in a few hours. That is the NFL sports fan.